Join Gabriela Hernandez for a weekly discussion on classic beauty history, insights, and backstory to Bésame collections! Classic Beauty with Bésame Cosmetics welcomes a special guest, Eryn Krueger Mekash! Eryn is a highly-esteemed makeup artist whose work has earned her a multitude of awards in the film and TV industry. We get to listen in on Eryn’s conversation with Gabriela as the two chat about what it’s like working on set, the products Eryn has in her kit, makeup history, and so much more. This month, Classic Beauty with Bésame Cosmetics (why yes, we did change the name!) takes listeners on a journey to 2004 as Gabriela Hernandez sits down again with Jené to tell stories from the early years of Bésame Cosmetics. 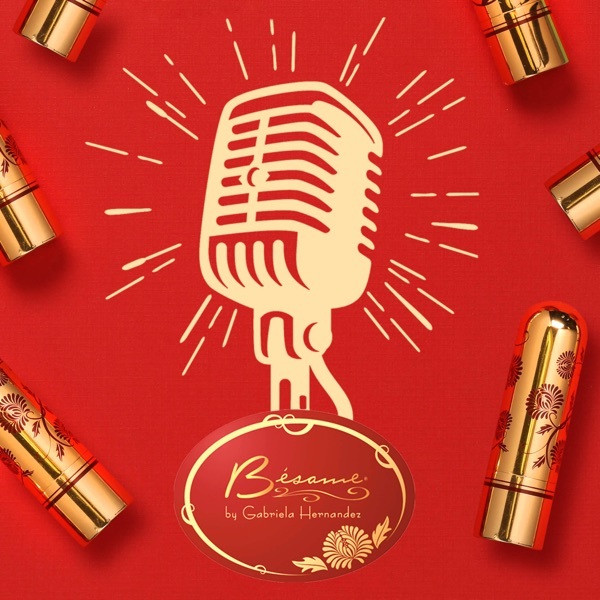 Hear about why Bésame Cosmetics was created, the development process of the products, and tips on how to best apply your lipsticks! Join us for a monthly visit at the House of Bésame where we share history and insights you won’t find anywhere else, the backstory to products you know and love, and be among the first to hear about new collections of products! Oh, and did we mention special guests?